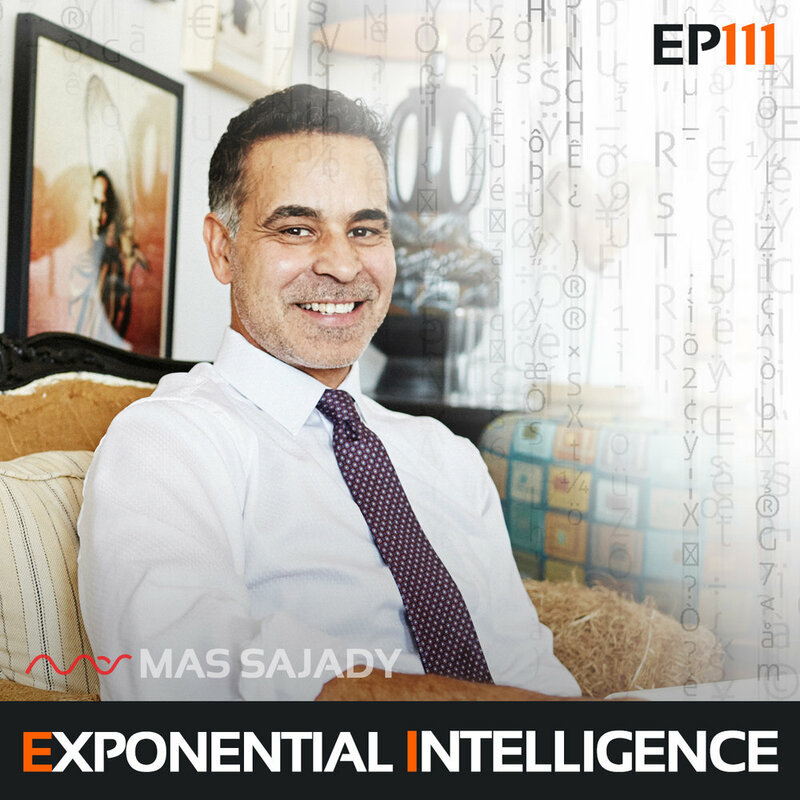 In this special episode, which happens to be one of the most potent sacred numbers, I explore the concept of numerology and other forms of divine communication. By the end of this program, you will have a deeper understanding of how higher realms connect with us, and will be able to use their guidance to help you live a more fulfilled, abundant life. I begin this recording by giving you a thorough outline of numerology and answer many of your questions about divine communication. I give you the simple the truth about numerology, spirit guides, and all the other ways higher powers talk to us. Whether we are aware of it or not, both light and dark forces often are working to connect with us here in the physical realm. Instead of focusing on the mechanisms through which we are receiving these messages - crystals, numerology, etc - it's critical to focus on the intent behind the communications themselves and if they are benefitting us or hurting us. Numerology, astrology and other resources can be very useful in helping us notice patterns and anticipate what will happen in our future, if we use them the right way. We end with a powerful Medihealing, meditation and healing combined, where I guide you into a deep meditative state and bring in the rejuvenating, transformative energy of the sacred number 111. Once in this space you will be able to see the gates of opportunity before you and step courageously into them to unlock new treasures in your life. "Your spirit guides, just like your emotions, can be miscalibrated and lead you to a dead end." "It doesn't matter what you do if you don’t do it for the right purpose." "Numerology is like footprints in the snow - it shows you where you’ve been and where you could go."